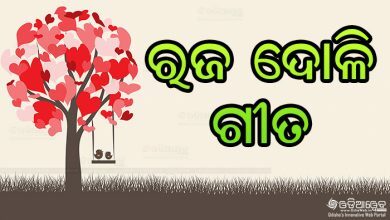 Utkal Divas(Oriya: ଓଡ଼ିଶା ଦିବସ) also known as Odisha Day is celebrated on 1 April in Odisha in the memory of the formation of the state as a separate province on 1 April 1936.After losing its complete political identity in 1568 following the defeat and demise of the last Hindu king Mukunda Dev, efforts resulted into the formation of a politically separate state under British rule on linguistic basis on 1 April 1936. 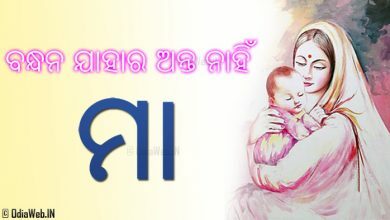 As everyone in this world has a day associated with called as birthday similarly our state Odisha celebrates it’s birthday every year on April 1. Before 1936, Utkal or Odisha was not an independent province. 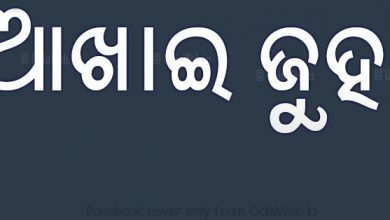 We did not have any significance as Odia people. 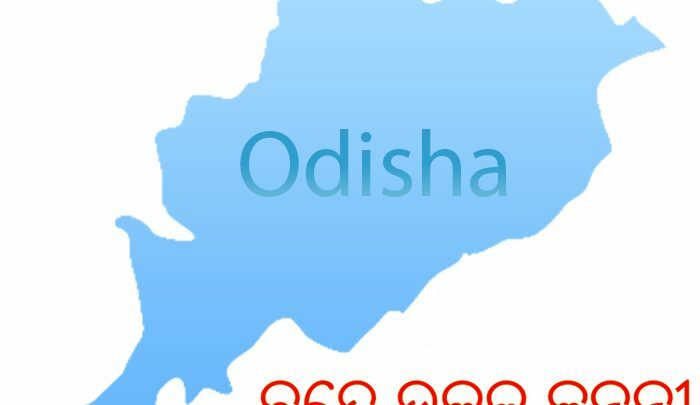 Due to hard efforts of some Odia bravehearts it was possible to reunite Odisha as a separate state. 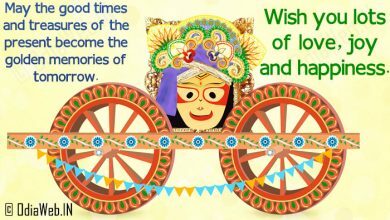 Utkal Divas wishes are penned down with pride and delegacy. 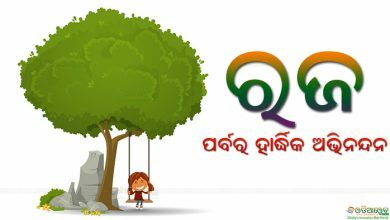 To feel your hearts with enthusiasm of being an Odia, to take full pledge in saying I am Proud to be Odia, kindly go through and share our Odisha Divasa Wishes with everyone. 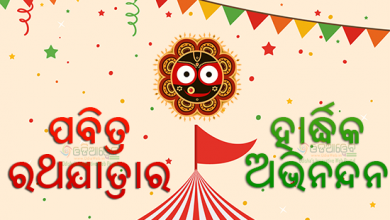 Download and share Odia Utkal Diwas wishes, so that they reach each and every people of Odisha. Bande Utkal Janani. 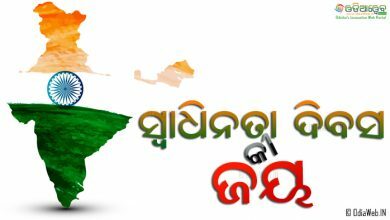 The main revolution for this separate state was continued for three decades from the very day of formation of Utkal Sammilani that lead the foundation of a separate Odisha Province. The movement was more intensed with the leadership of Utkala Gouraba Madhusudan Das, Utkala mani Gopabandhu Das, Maharaja Krushna Chandra Gajapati, Pandita Nilakantha Das, Fakir Mohan Senapati, Gangadhar Meher, Basudeba Sudhaladeba, Radhanath Ray, Bhubanananda Das, A. P. Patro and many others with the support of the public. 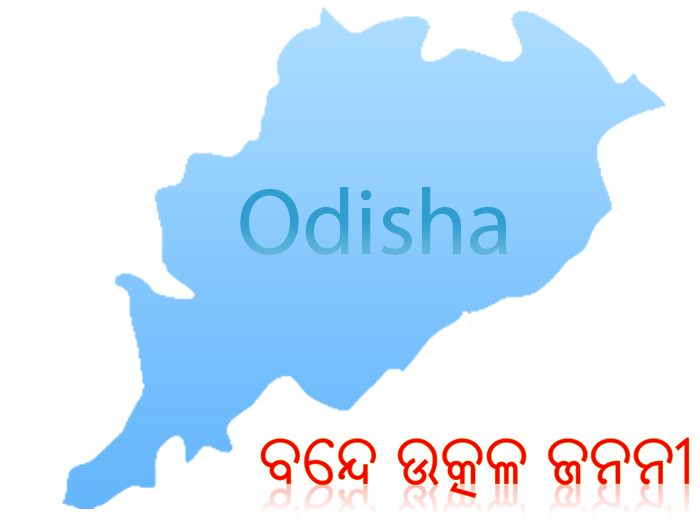 The newly formed Odisha consisted of six districts namely Cutack, Puri, Baleswar, Sambalpur, Koraput and Ganjam having its capital at Cuttack. John Austin Hubback took oath of office and became the first Governor of Odisha Province. You can download a huge list Utkal Divas wallpaper from our HD wallpaper gallery here : Odisha HD wallpaper gallery.